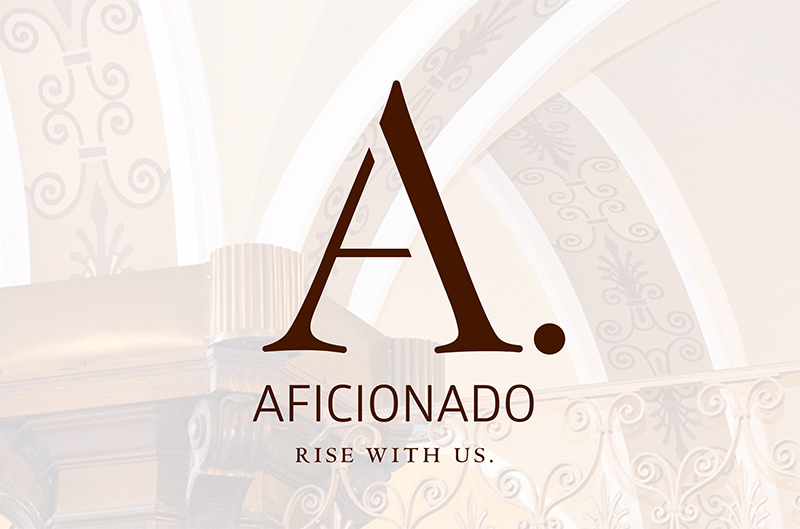 This Friday will be the 2nd annual Aficionado Event: night for rising leaders and influencers in Buffalo to meet other Aficionados in an environment curated to change the way you think about networking and charitable events. 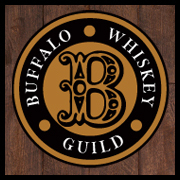 Featuring a slew of vendors which highlight the finer things in life, everything from hot shaves, fencing lessons, hand rolled cigars, fashion advice from the gentleman of Bureau and whiskey tastings by The Buffalo Whiskey Guild will be on hand at the event. Held in the beautiful Lafayette Hotel Grand Ballroom, this is not your average networking event. 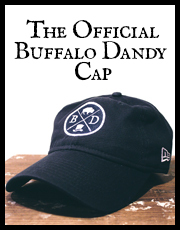 Sadly Buffalo Dandy will be unable to attend this year due to scheduling conflicts, but I highly recommend checking the event out. Tickets are available here.